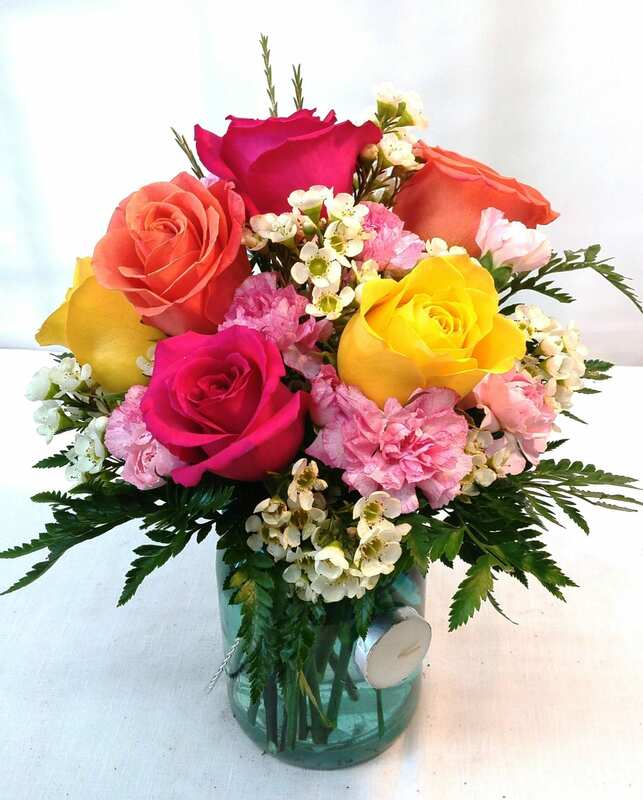 Our Jubilee Basket is a delightful presentation of garden flowers. 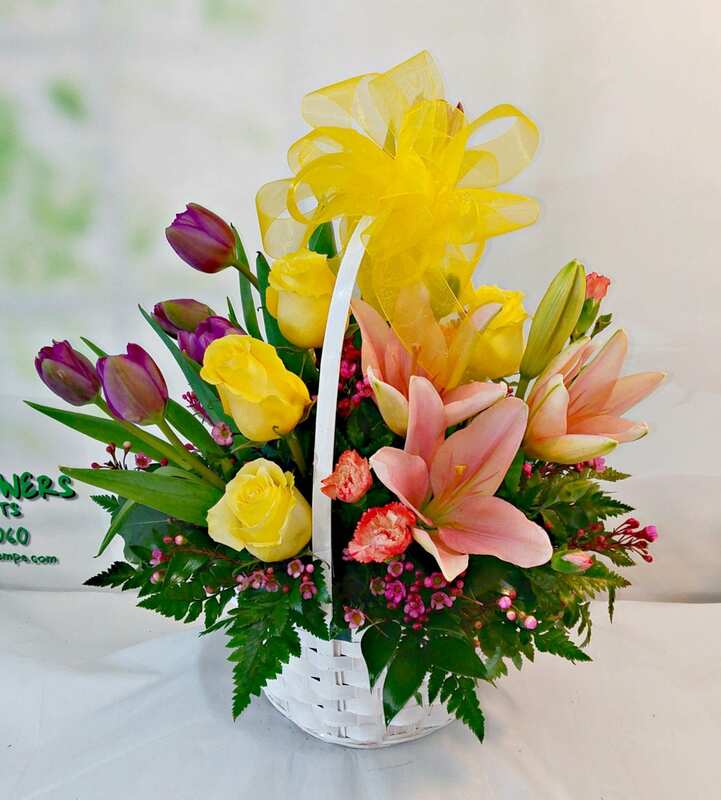 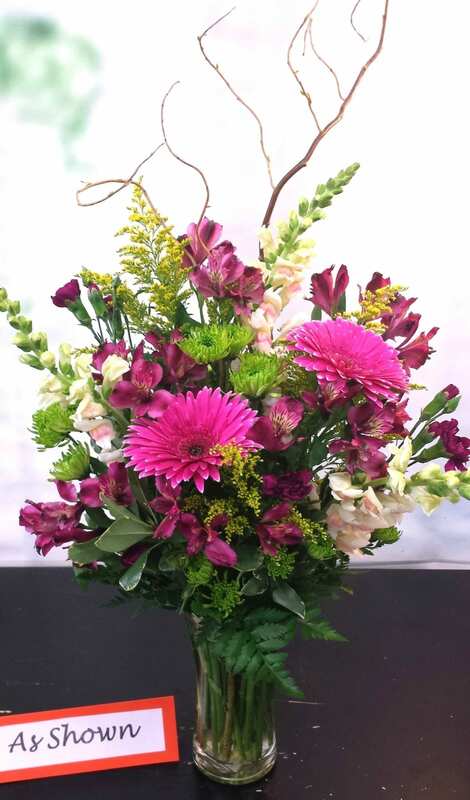 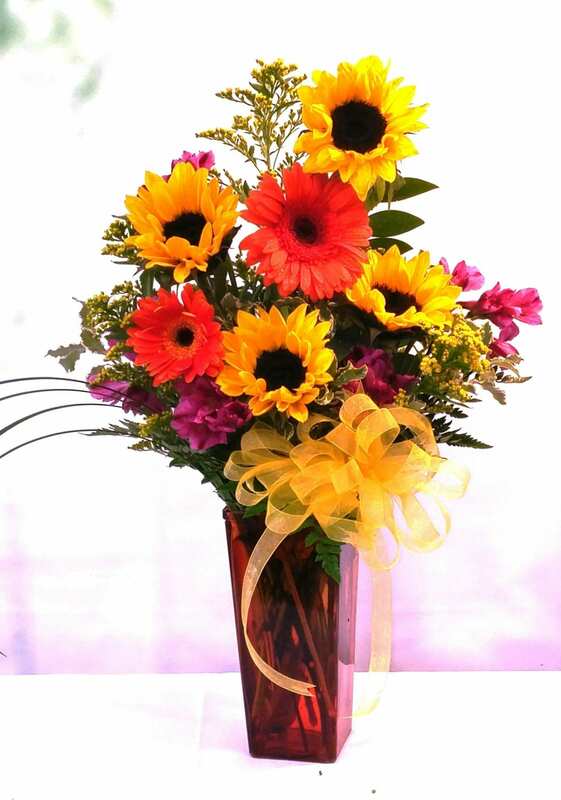 This Pave Design Basket includes Asiatic Lilies, Roses, Mini-Carnations, Tulips and Wax Flower. 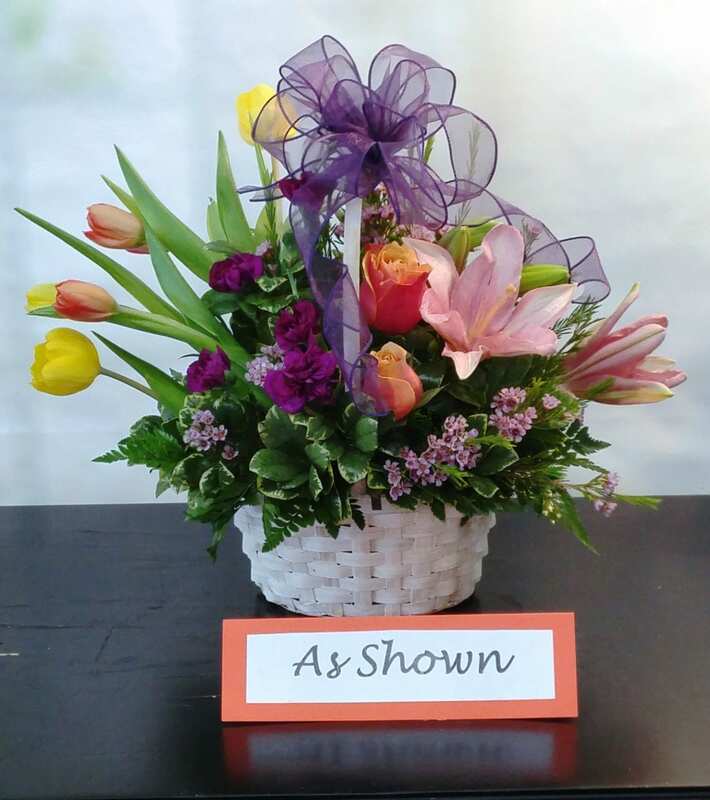 (Basket color and style may vary).